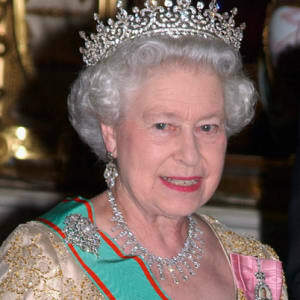 Queen Elizabeth II of Great Britain is the longest-reigning monarch in British history. Queen Elizabeth and her husband Prince Philip are distant cousins. Queen Elizabeth enjoys reading mysteries, working on crossword puzzles and even watching wrestling on television. 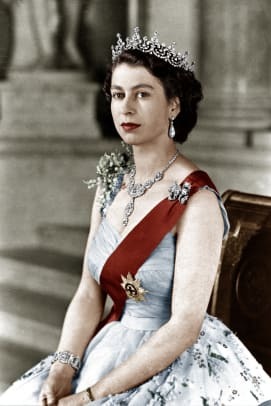 Queen Elizabeth II was born Princess Elizabeth Alexandra Mary on April 21, 1926, in London, to Prince Albert, Duke of York (later known as King George VI), and Elizabeth Bowes-Lyon. 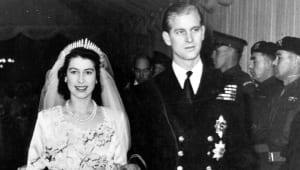 She married Philip Mountbatten, Duke of Edinburgh, in 1947, became queen on February 6, 1952, and was crowned on June 2, 1953. Elizabeth II is the mother of Prince Charles, heir to the throne, as well as the grandmother of princes William and Harry. 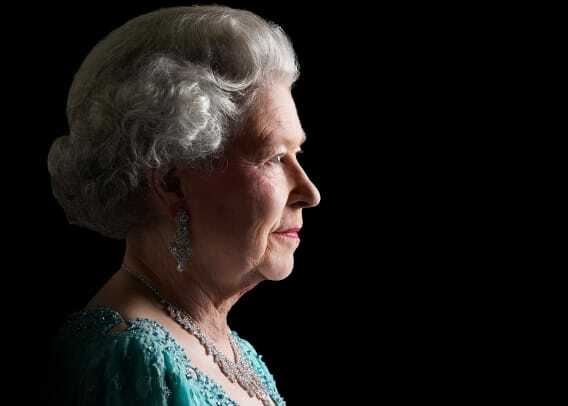 As the longest-serving monarch in British history, she has tried to make her reign more modern and sensitive to a changing public while maintaining traditions associated with the crown. 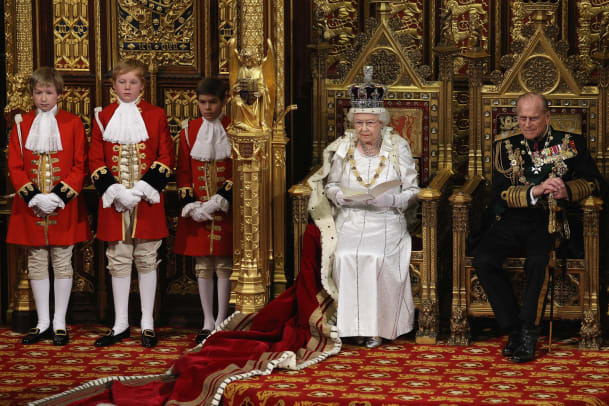 At the end of 2016, concerns about the Queen’s health grew. The Queen was reported to have a “heavy cold” and missed several traditional holiday events, including Christmas and New Year&apos;s services. “The Queen does not yet feel ready to attend church as she is still recuperating from a heavy cold,” the palace said in a statement. She made her first public appearance in January 2017 since taking ill. At that time it was also announced that she would be cutting the number of charities of which she is a patron in an effort to reduce her work obligations. Queen Elizabeth married Philip Mountbatten (a surname adopted from his mother&apos;s side) in the autumn of 1947. Elizabeth first met Philip, son of Prince Andrew of Greece, when she was only 13. She was smitten with him from the start. Distant cousins, the two kept in touch over the years and eventually fell in love. They made an unusual pair. Elizabeth was quiet and reserved while Philip was boisterous and outspoken. 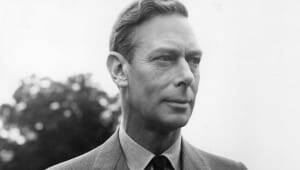 Her father, King George VI, was hesitant about the match because, while Mountbatten had ties to both the Danish and Greek royal families, he didn&apos;t possess great wealth and was considered by some a bit rough in his personality. 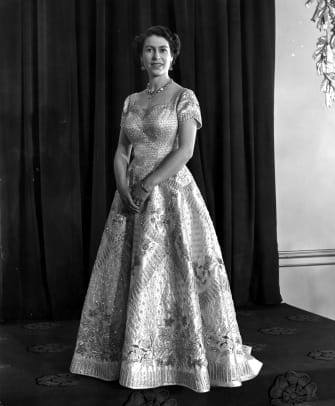 At the time of their wedding, Great Britain was still recovering from the ravages of World War II, and Elizabeth collected clothing coupons to get fabric for her gown. The ceremony was held at London&apos;s Westminster Abbey on November 20th. The family took on the name Windsor, a move pushed by her mother and Prime Minister Winston Churchill, and which caused tension with her husband. Over the years, Philip has inspired numerous public relations headaches with his off-the-cuff, edgy comments and rumors of possible infidelities. 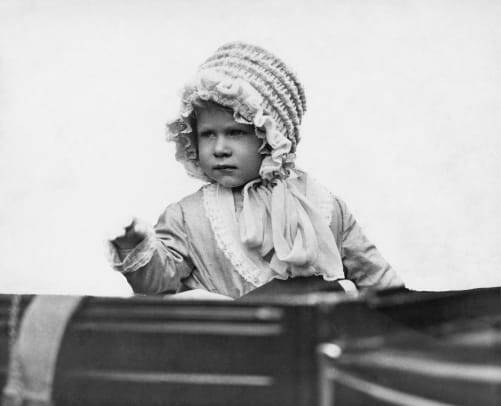 Elizabeth and Philip wasted no time in producing an heir: Son Charles was born in 1948, the year after their wedding, and daughter Anne arrived in 1950. Elizabeth had two more children — sons Andrew and Edward — in 1960 and 1964 respectively. 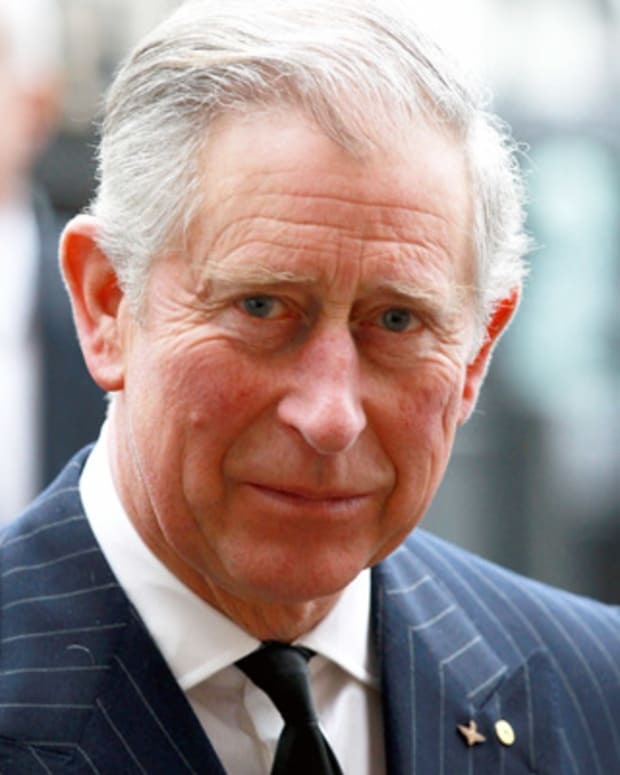 In 1969, she officially made Prince Charles her successor by granting him the title of Prince of Wales. Hundreds of millions of people tuned in to see the ceremony on television. 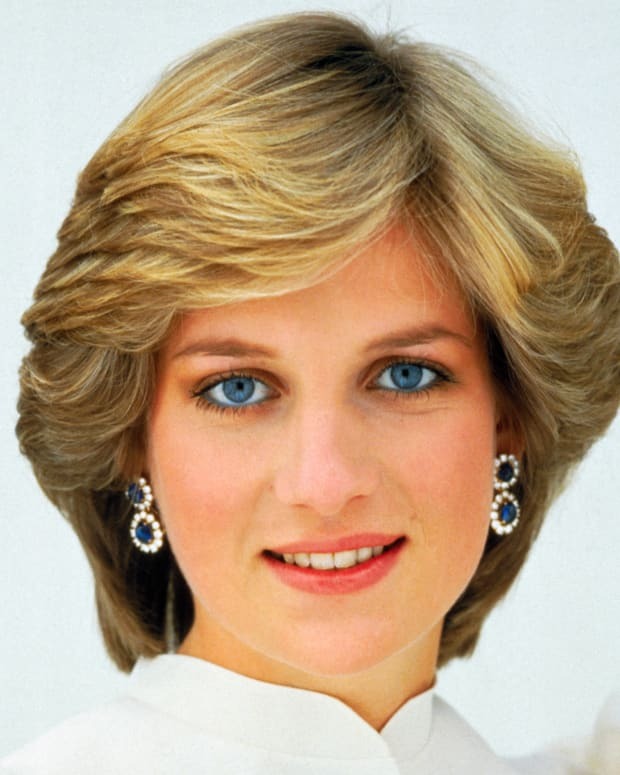 In 1981 Prince Charles wed 19-year-old Diana Spencer (best known as Princess Diana), with later rumors surfacing that he was pressured into the marriage from his family. The wedding drew enormous crowds in the streets of London and millions watched the proceedings on television. Public opinion of the monarchy was especially strong at that time. 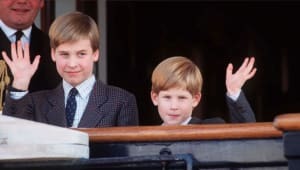 The couple gave birth to Queen Elizabeth’s grandsons Prince William, Duke of Cambridge and successor to the throne, in 1982, and Prince Harry in 1984. 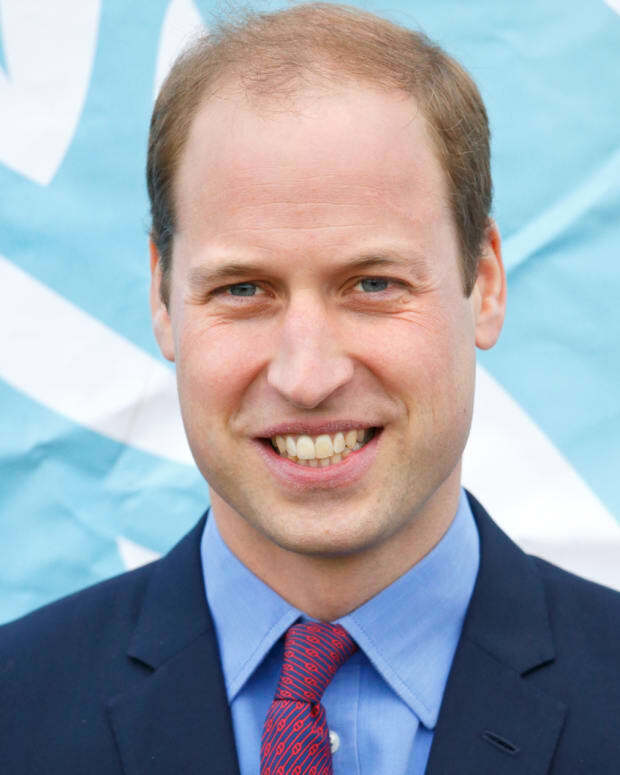 Elizabeth has emerged as a devoted grandmother to William and Harry. 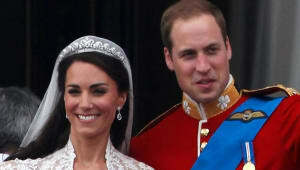 Prince William has said that she offered invaluable support and guidance as he and Kate Middleton planned their 2011 wedding. lizabeth visited her new great-grandson after William and Kate returned home to Kensington Palace from the hospital. 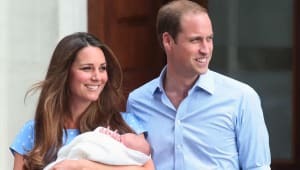 Two years later, on May 2, 2015, William and Kate welcomed their second child, Princess Charlotte, the Queen&apos;s fifth great-grandchild. On April 23, 2018, the couple welcomed their third child, a son. 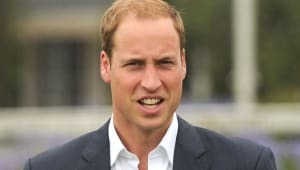 In addition to Prince William and Prince Harry, the Queen’s other grandchildren are Peter Phillips, Princess Beatrice of York, Princess Eugenie of York, Zara Tindall, Lady Louise Windsor and James, Viscount Severn. 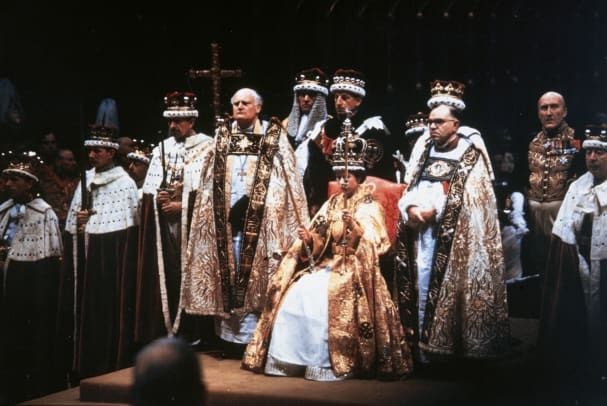 Queen Elizabeth’s official coronation took place on June 2, 1953, in Westminster Abbey. For the first time ever, the ceremony was broadcast on television, allowing people from across the globe to witness the pomp and spectacle of the event. Queen Elizabeth II’s father, Prince Albert, was the second son of King George V and Queen Mary. She has ties with most of the monarchs in Europe. 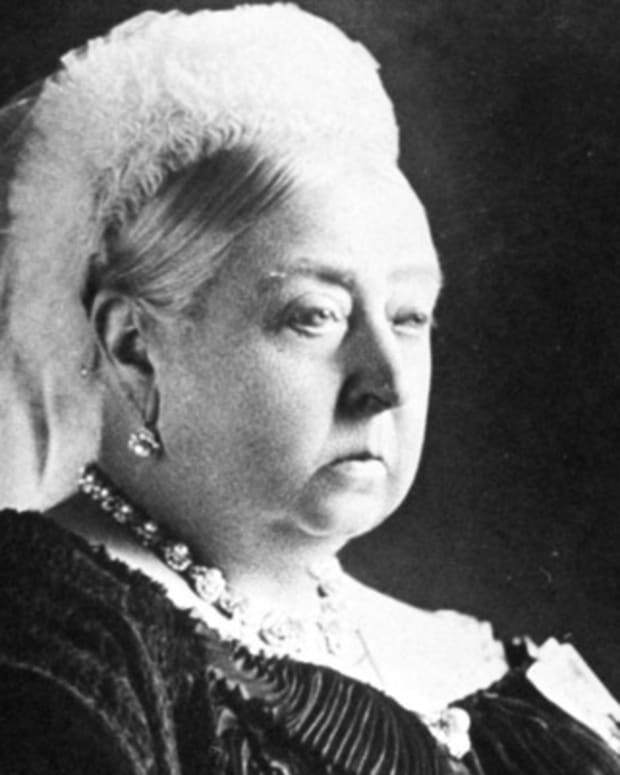 Her ancestors include Queen Victoria (ruled 1837 to 1901) and King George III (ruled 1760 to 1820). In 1936, the course of Elizabeth&apos;s life changed with the death of her grandfather, George V, with whom she was said to be close. 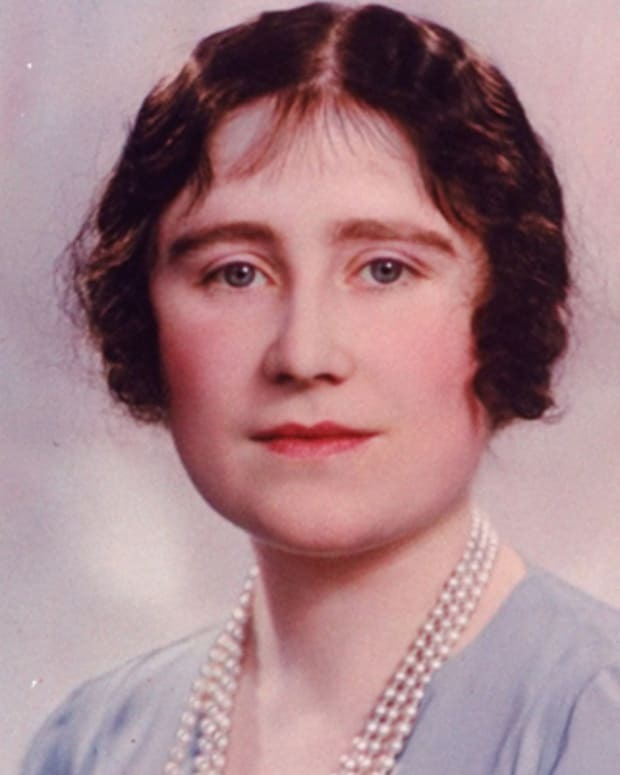 Her uncle became King Edward VIII, but he was in love with American divorcée Wallis Simpson and had to choose between the crown and his heart. In the end, Edward chose Simpson and abdicated the crown. 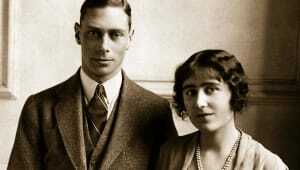 Elizabeth&apos;s father became King George VI in 1937. 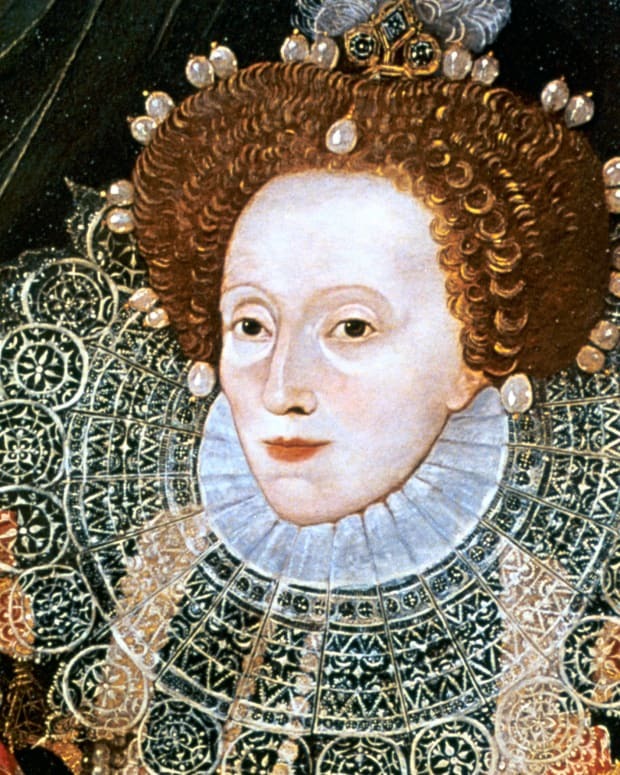 At the time of her birth, most did not realize Elizabeth would someday become queen of Great Britain. Elizabeth got to enjoy the first decade of her life with all the privileges of being a royal without the pressures of being the heir apparent. Elizabeth’s father and mother, also known as the Duke and Duchess of York, divided their time between a home in London and Royal Lodge, the family&apos;s home on the grounds of Windsor Great Park. Elizabeth, nicknamed Lilibet, and her younger sister Margaret were educated at home by tutors. Academic courses included French, mathematics and history, with dancing, singing and art lessons undertaken as well. With the outbreak of World War II in 1939, Elizabeth and her sister Princess Margaret largely stayed out of London, having been relocated to Windsor Castle. From there she made the first of her famous radio broadcasts, with this particular speech reassuring the children of Britain who had been evacuated from their homes and families. The 14-year-old princess, showing her calm and firm personality, told them "that in the end, all will be well; for God will care for us and give us victory and peace." Elizabeth soon started taking on other public duties. Appointed colonel-in-chief of the Grenadier Guards by her father, Elizabeth made her first public appearance inspecting the troops in 1942. She also began to accompany her parents on official visits within Britain. In 1945, Elizabeth joined the Auxiliary Territorial Service to help in the war effort. She trained side-by-side with other British women to be an expert driver and mechanic. While her volunteer work only lasted a few months, it offered Elizabeth a glimpse into a different, non-royal world. She had another vivid experience outside of the monarchy when she and Margaret were allowed to mingle anonymously among the citizenry on Victory in Europe Day. Queen Elizabeth&apos;s long and mainly peaceful reign has been marked by vast changes in her people&apos;s lives, in her country&apos;s power, how Britain is viewed abroad and how the monarchy is regarded and portrayed. As a constitutional monarch, Elizabeth does not weigh in on political matters, nor does she reveal her political views. However, she confers regularly with her prime ministers. When Elizabeth became queen, post-war Britain still had a substantial empire, dominions and dependencies. However, during the 1950s and 1960s, many of these possessions achieved independence and the British Empire evolved into the Commonwealth of Nations. Elizabeth II has thus made visits to other countries as head of the Commonwealth and a representative of Britain, including a groundbreaking trip to Germany in 1965. She became the first British monarch to tour there in more than five decades. During the 1970s and 1980s, Queen Elizabeth continued to travel extensively. In 1973 she attended the Commonwealth Conference in Ottawa, Canada, and in 1976 traveled to the United States for the 200th anniversary celebration of America’s independence from Britain. More than a week later she was in Montreal, Canada, to open the Summer Olympics. In 1979, she traveled to Kuwait, Bahrain, Saudi Arabia, Qatar, the United Arab Emirates and Oman, which garnered international attention and widespread respect. In 1982, Elizabeth worried about her second son Prince Andrew, who served as a helicopter pilot in the British Royal Navy during the Falklands War. Britain went to war with Argentina over the Falklands Islands, a clash that lasted for several weeks. While more than 250 British soldiers died in the conflict, Prince Andrew returned home safe and well, much to his mother&apos;s relief. In 2011, Elizabeth showed that the crown still had symbolic and diplomatic power when she became the first British monarch to visit the Republic of Ireland since 1911. As queen, Elizabeth has modernized the monarchy, dropping some of its formalities and making certain sites and treasures more accessible to the public. 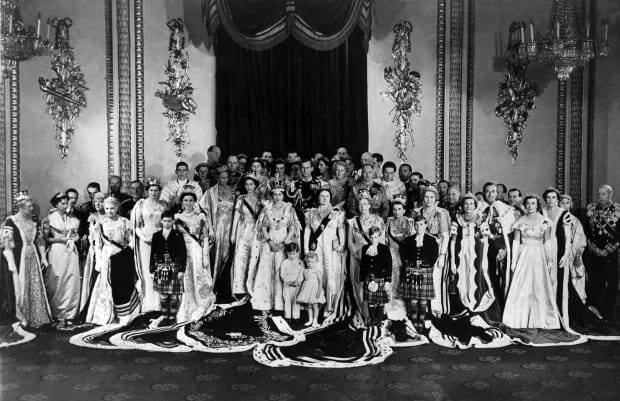 As Britain and other nations struggled financially, she welcomed the elimination of the Civil List, which was a public funding system of the monarchy dating back roughly 250 years. The royal family continues to receive some government support, but the Queen has had to cut back on spending. Despite the occasional call to step aside for Prince Charles, Elizabeth remained steadfast in her royal obligations as she passed her 90th birthday. She continued making more than 400 engagements per year, maintaining her support of hundreds of charitable organizations and programs. However, in late 2017 the monarchy took what was considered a major step toward transitioning to the next generation: On November 12, Prince Charles handled the traditional Remembrance Sunday duty of placing a wreath at the Cenotaph war memorial, as the Queen watched from a nearby balcony. She enjoyed a father-figure relationship with the iconic Winston Churchill, and was later able to loosen up a bit and be somewhat informal with Labour leaders Harold Wilson and James Callaghan. In contrast, she and Margaret Thatcher had a very formal, distant relationship, with the PM tending to be a grating lecturer to the Queen on a variety of issues. 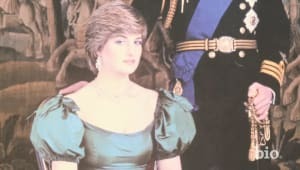 Tony Blair saw certain concepts around the monarchy as somewhat outdated, though he did appreciate Elizabeth making a public statement after the death of Princess Diana. Later, Conservative leader David Cameron, who is Elizabeth&apos;s fifth cousin removed, enjoyed a warm rapport with the Queen. He apologized in 2014 for revealing in a conversation that she was against the Scottish referendum to seek independence from Great Britain. The most recent PM, Theresa May, has been described as being tight-lipped about Brexit plans to leave the European Union, with a rumor circulating that Elizabeth was perturbed over not being informed about future exit strategies. Elizabeth has worked tirelessly to protect the image of the monarchy and to prepare for its future. But she has seen the monarchy come under attack during her lifetime. The once-revered institution has weathered a number of storms, including death threats against the royal family. In 1979, Elizabeth suffered a great personal loss when Lord Mountbatten, her husband&apos;s uncle, died in a terrorist bombing. Mountbatten and several members of his family were aboard his boat on August 29th, off the west coast of Ireland, when the vessel exploded. He and three others, including one of his grandsons, were killed. The IRA (Irish Republican Army), which opposed British rule in Northern Ireland, took responsibility for the attack. In June 1981, Elizabeth herself had a dangerous encounter. 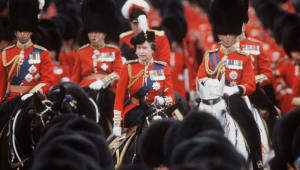 She was riding in the Trooping the Colour, a special military parade to celebrate her official birthday, when a man in the crowd pointed a gun at her. He fired, but, fortunately, the gun was loaded with blanks. Other than receiving a good scare, the Queen was not hurt. She had an even closer call the following year when an intruder broke into Buckingham Palace and confronted Elizabeth in her bedroom. When the press got wind of the fact that Prince Philip was nowhere to be seen during this incident, they speculated about the state of the royal marriage. 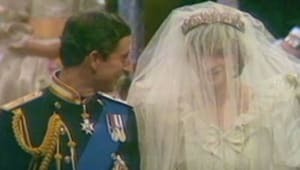 The marriage of Queen Elizabeth’s son, Prince Charles, to Princess Diana made headlines for years before the couple announced plans to divorce in 1992. In the wake of Princess Diana&apos;s death in 1997, Elizabeth went under intense media scrutiny. Her incredibly popular ex-daughter-in-law, sometimes nicknamed the People&apos;s Princess, died from injuries in a Paris car crash on August 31st. The Queen was at her Balmoral estate in Scotland with Prince Charles and his and Diana&apos;s two sons, Prince William and Prince Harry, at the time. For days, Elizabeth remained silent while the country mourned Diana&apos;s passing, and she was sharply criticized for her lack of response. Stories circulated that the Queen did not want to give Diana a royal funeral, which only fueled public sentiment against the monarch. Nearly a week after Diana&apos;s death, Elizabeth returned to London and issued a statement on the late princess. Another of Queen Elizabeth’s children, Prince Andrew, ended up in the tabloids, after photos emerged of his wife Sarah Ferguson and another man engaged in romantic activity. In November 2017, the media turned its attention back to the Queen, this time over reports of some $13 million invested in offshore accounts. The news came following the leak of the so-called "Paradise Papers" to a German newspaper, which shared the documents with the International Consortium of Investigative Journalists. The Duchy of Lancaster, which holds assets for the Queen, confirmed that some of its investments were overseas accounts, but insisted they were all legitimate. 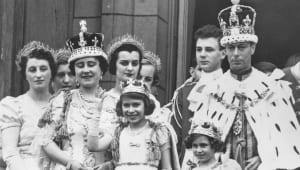 Also in 2017, the former owner of the lingerie company Rigby & Peller, which had serviced Queen Elizabeth for more than 50 years, wrote a tell-all autobiography that included some of her experiences with the royal family. Although the author insisted that "the book doesn’t contain anything naughty," the Queen responded in early 2018 by revoking Rigby & Peller&apos;s royal warrant. After the start of the 21st century, Elizabeth experienced two great losses. 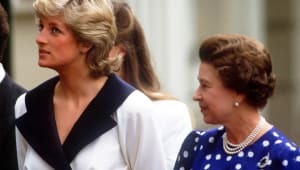 She said goodbye to both her sister Margaret and her mother in 2002, the same year she celebrated her Golden Jubilee, or 50th year on the throne. Margaret, known for being more of an adventurous soul than other royals and who was barred from marrying an early love, died that February after suffering a stroke. Only a few weeks later, Elizabeth&apos;s mother, known as the Queen Mother, died at Royal Lodge on March 30th at the age of 101. Known to be a stickler for ceremony and tradition, Elizabeth eventually started to show signs of softening her stance. 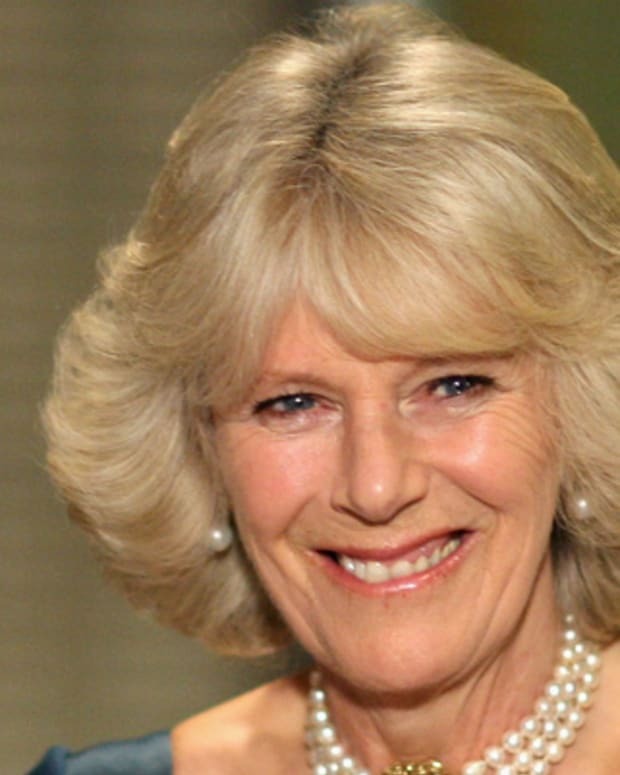 She had objected to the relationship between Prince Charles and Camilla Parker Bowles, with the pair having been involved while the prince was married. When the two wed in 2005, Elizabeth and Prince Philip had a reception in their honor at Windsor Castle. Elizabeth celebrated her Diamond Jubilee in 2012, marking 60 years as queen. As part of the jubilee festivities, a special BBC concert was held on June 4th featuring the likes of Shirley Bassey, Paul McCartney, Tom Jones, Stevie Wonder and Kylie Minogue. Elizabeth was surrounded by family at this historic event, including her husband Philip, son Charles and grandsons Harry and William. On September 9, 2015, she surpassed her great-great-grandmother Queen Victoria as Britain&apos;s longest ruling monarch, who reigned for 63 years. On February 6, 2017, the Queen celebrated 65 years on the throne, the only British monarch to ever celebrate her Sapphire Jubilee. The date also marks the anniversary of the death of her father. The Queen chose to spend the day quietly at Sandringham, her country estate north of London, where she attended a church service. In London, there were royal gun salutes at Green Park and at the Tower of London to mark the occasion. The Royal Mint also issued eight new commemorative coins in honor of the Queen&apos;s Sapphire Jubilee. 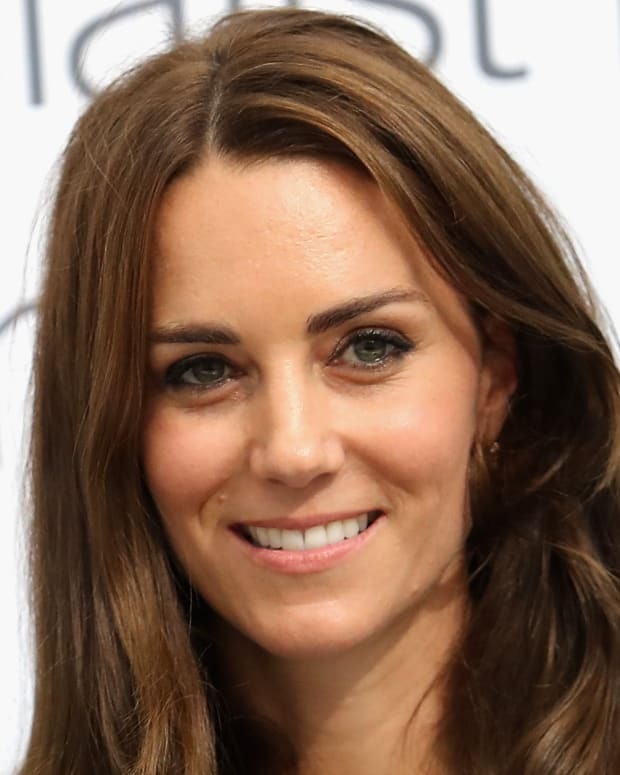 Keeping in mind the duration of her reign, Elizabeth has been played by a number of well-known actresses on both stage and screen. She has perhaps most famously been portrayed by Helen Mirren, who received an Oscar and Golden Globe, among other accolades, for her starring role in 2006&apos;s The Queen, directed by Stephen Frears. Mirren later played Elizabeth in The Audience, a West End and Broadway play which chronicled the Queen&apos;s aforementioned meetings with various prime ministers and for which the actress earned a 2015 Tony Award. Elizabeth later received a dramatic stage treatment from the formidable Kristin Scott Thomas, who starred in The Audience in 2015. The Queen has also been played in various films over the decades by lookalike Jeannette Charles and was portrayed by Emma Thompson in the Playhouse Presents TV episode Walking the Dogs (2012). Elizabeth has been more recently portrayed on television screens by Claire Foy; the actress depicts the future monarch at the time of her marriage and political relationship with Churchill (John Lithgow) in Netflix&apos;s The Crown, which debuted in autumn 2016. Foy received a Best Actress Golden Globe for the role. For much of her life, the Queen has surrounded herself with dogs. She is especially known for her love of corgis, owning more than 30 descendants of the first corgi she received as a teenager, until the death of the final one, Willow, in 2018. Elizabeth is also a horse enthusiast who bred thoroughbreds and attended racing events for many years.